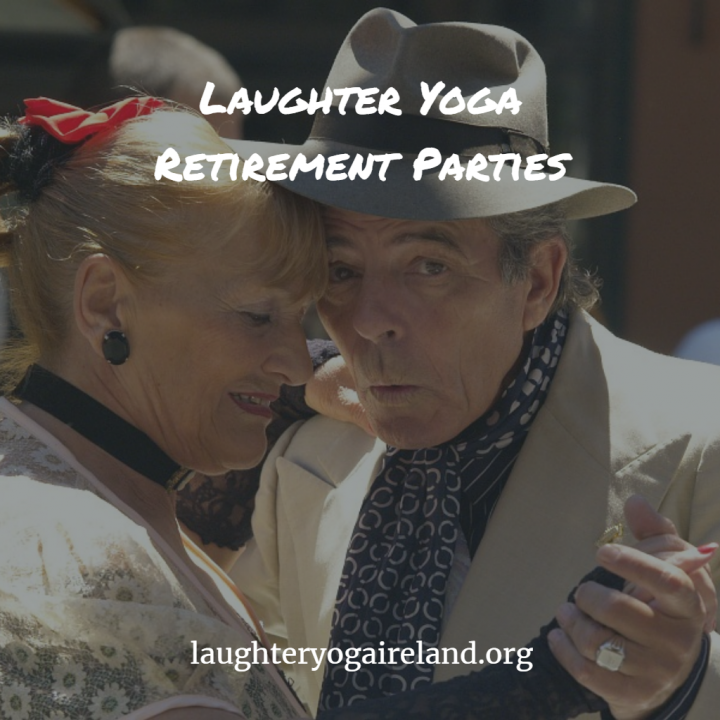 Laughter Yoga a Great Party Starter – Planning a fun and memorable retirement party can seem like a huge chore if you don’t have a game plan for the party already in place. To help get you on your way, we’ve created a basic guideline that is intended to make your job easier and spark your creativity. In general, parties held in the workplace demand more planning time and effort because they require you to supply your own food and beverages, decorations, and other party supplies. A restaurant can be an easy venue option for many reasons. To name a few, holding the party at a restaurant minimizes your setup and cleanup times, it eliminates the need for food shopping and preparation, and it reduces the need for party decorations. If holding the party at a restaurant isn’t an option, consider where exactly in your workplace you want to hold the party. The kitchen or break room isn’t always the best option! Choose a day and time for the party when everyone will be in the office and will not be in a rush to get back to work or their home immediately after. We recommend hosting the party on a Thursday afternoon during work hours (4 to 5 p.m. works well). By holding the party during work hours, you will get a far better turnout. Choosing a theme for a retirement party is not essential, but it can add an extra element of fun to the occasion, especially if you are holding the party at your workplace. In choosing a theme, consider where the person might be moving after retiring or if they have a favorite hobby that they will be pursuing in their retirement. For example, if the person is moving to Hawaii, you could throw and island-themed party. If they love to play golf, that could be a theme as well. If the person has a noteworthy trait, you can also make that a theme for the party (i.e. if they always wear blue shirts to work, you could inform the guests to wear blue shirts). If you choose not to have a theme for the party, you can always hang framed portraits or pictures of the person that is retiring. If the person who is retiring has a good sense of humor, you can doctor the images in Adobe Photoshop to get a rise out of the guests. Serve hors d’oeuvres and drinks to stay within budget and keep the preparations manageable. If you are holding the party in a restaurant, make sure to prearrange which hors d’oeuvres will be served. If the person retiring has a favorite food or beverage, serve it if it fits in with your theme. Be sure to consult your company’s alcohol policy if you plan to serve any alcoholic beverages. 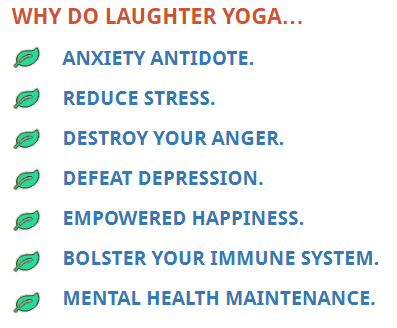 Party activities should be fun but not overwhelming and remember laughter is the best medicine, and what better way to start than with a good dose of laughter yoga. 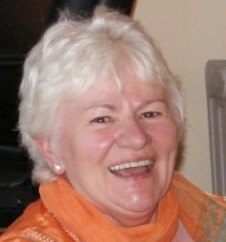 Your guests will want to chat and have the opportunity to give their best to the person who is retiring. Slideshows and roasts are two popular retirement party activities. 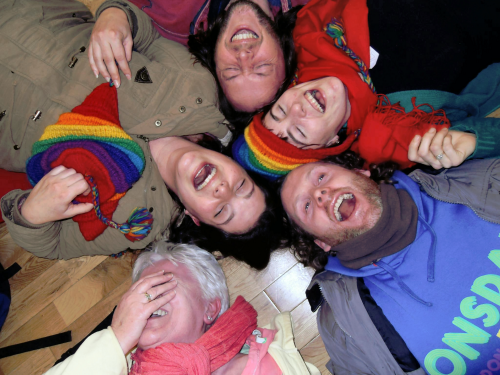 A slide show can either be played in the background during the party, or it can be narrated with a story. A video roast can be another good option. To organize the video roast, send out an email to the person’s friends and colleagues asking them for stories that you can videotape. Employ a funny and well-liked person to serve as the roast master. The roast master can introduce the video with a funny story and also conclude the roast with a few upbeat, witty remarks. Invitations for the party can be done in a number of easy ways: send an email, post flyers in the office, and place formal invitations in work mailboxes. A reminder email is always helpful the morning of the party to ensure maximum attendance.